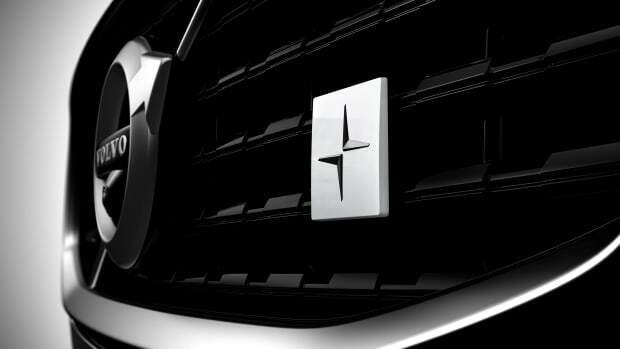 If you were wondering just how high-end Volvo was going with its new Polestar brand, their first car should give you a bit of a hint. 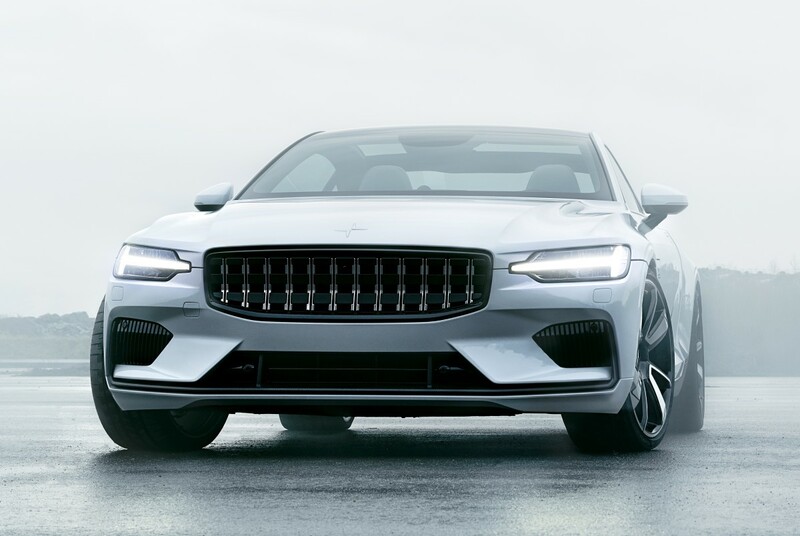 The hybrid-powered super coupe will cost $155,000 to own outright while subscription pricing is still being finalized as we speak. 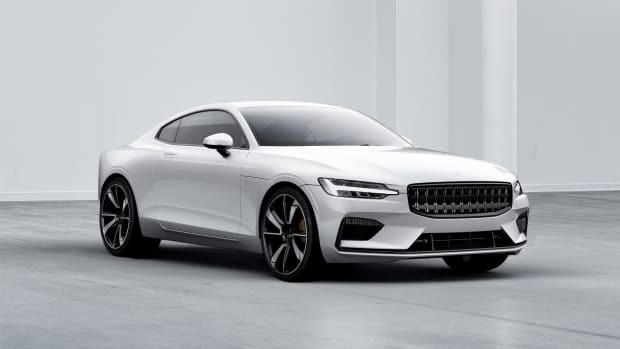 If you need a reminder of what&apos;s powering the Polestar 1, the car will boast a gas engine that powers the front wheels and a double electric rear axle drive system that sends 34 kWh of battery power to the rear wheels. 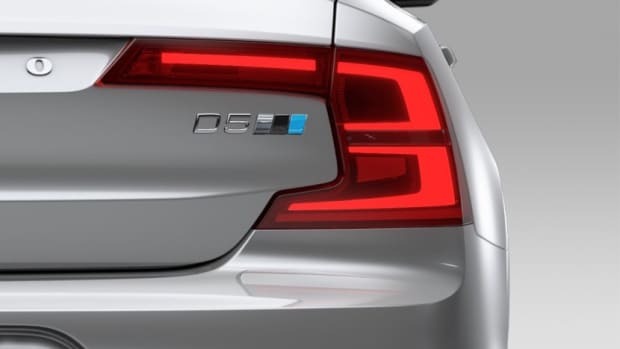 Put it all together and you&apos;ve got a GT that can get produce 600 hp and over 700 lb-ft of torque in a car that can travel up to 93 miles on electric power alone, the most of any hybrid car on the market today.